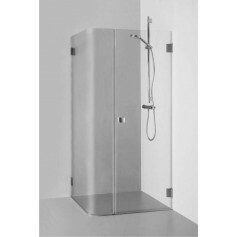 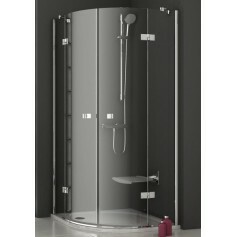 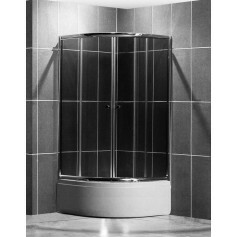 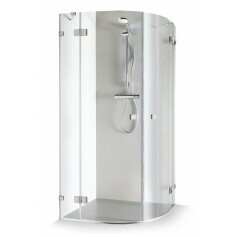 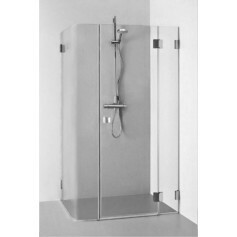 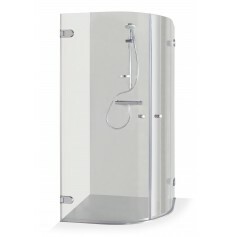 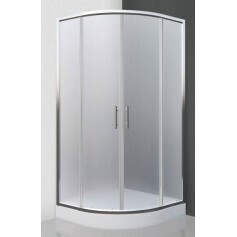 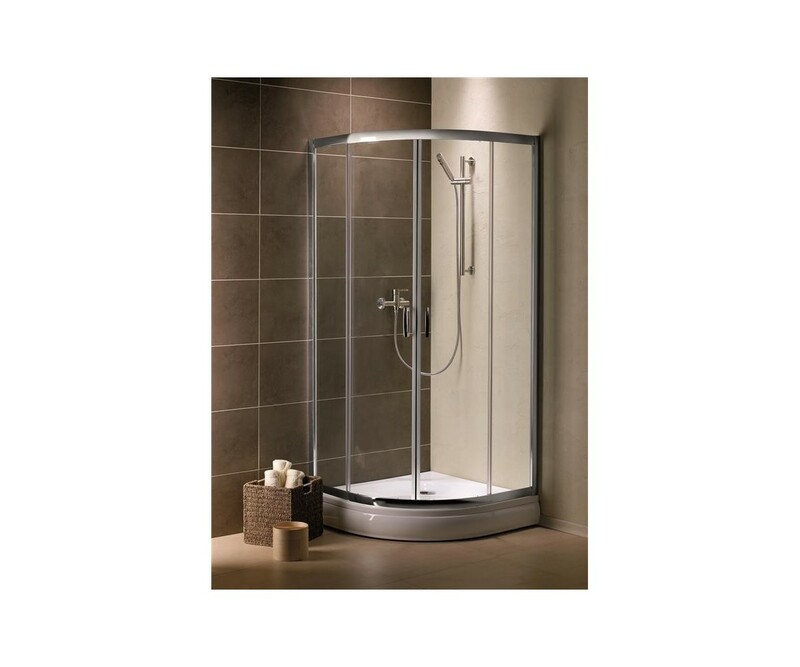 Premium Plus series is a classic series of shower enclosures with functional and aesthetic technological solutions. 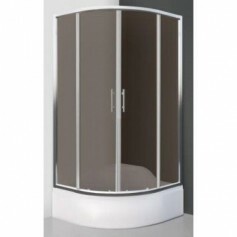 These cabins have been for years in our offer, are constantly appreciated by customers. 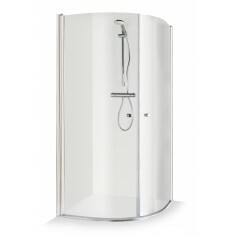 Timeless minimalism and high practicality are the basic features of this series.